Fill Seats with a social seat selector, group experience tracking, and #CrowdPricing incentives to share. Save Time with automated certificate programs, trackable fundraisers, and a real-time dashboard. Inspire Buyers with live leaderboards, custom event branding, and outbound emails on-demand. Optimize Inventory with section-targeted campaigns from open seats without splitting seat blocks. Perfect for companies, associations, fundraisers, or even public offers on social media. Your brand. Our technology. Everyone wins. 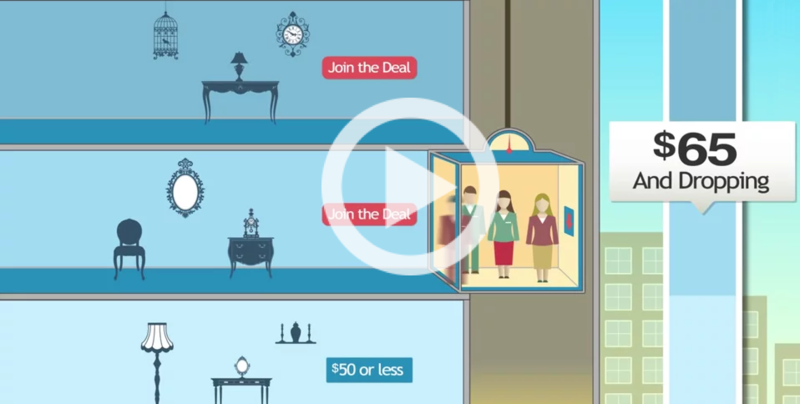 Watch our video to see what your customers can expect with unique Spinzo-powered promotions.